The 36th National and the 3rd International Geological Congress of Iran will be held in Tehran, 25th to 27thFebruary 2018. This is a well established event with more than three decades national meeting being organized by Geological Survey of Iran (GSI) every year since 1982. 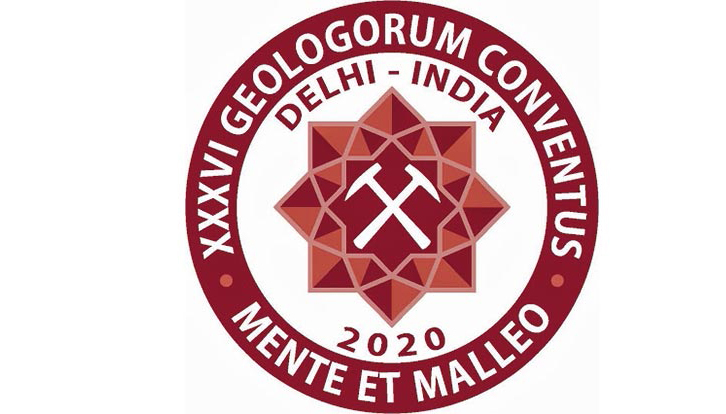 The congress covers all aspects of earth sciences regional to local scales studies, and deep process to surface features, as well as human and earth interaction through mining or dealing with natural hazards. The congress aims to bring together leading academic scientist and researchers and share their experience and new research results with others. The congress provides also an opportunity to visit natural beauties and geological attractions of Iran along with unique civilization which offers visitors a distinct charm of oriental traditions. We, therefore, kindly invite authors to contribute to the congress through submission of their papers, abstract and attend this significant event. GKZ, DG GROW and EASME welcome you to this new conference format which is an approach to increase impact from exploitation by merging different stakeholder groups and grant programs from EU, national and regional level. 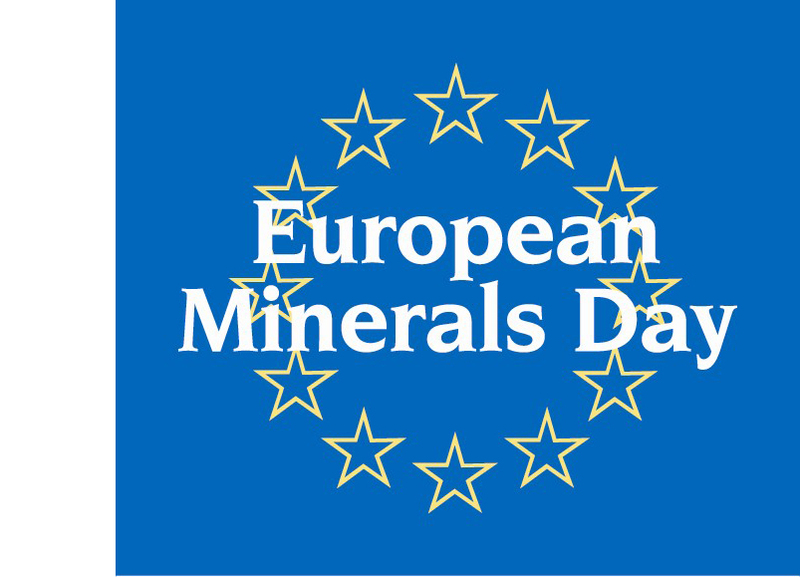 The topic of the research area comprises RDI and CAS actions around the valorization of domestic European raw materials resources, most of them low grade or complex ores in their setting. Presentations of technical and non-technical case studies will give best practice in clustering to engage exploitation for more impact and to convey new strategies of EC for more synergies between the program lines and member states' initiatives. A project-to-project section will allow the participants to share ideas and continue networking for further project implementation and proposal application. Speakers from DG Grow and EASME will give key notes on accompanying policy aspects and lessons learned about the industrial impact of HORIZON 2020 Raw Materials projects. There are special conference rates for your room booking at Metropole Hotel, please use this registration form. The International Union of Geological Sciences (IUGS) representing over 1 million earth scientists and 120 countries around the world is endorsing its first inter-congress international conference in Canada in June 2018. Vancouver will play host to this inaugural event entitled “Resources for Future Generations”. Representing some 25,000 earth scientists in Canada, this conference is being organized and delivered by four key Canadian partners – the Canadian Institute of Mining, Metallurgy and Petroleum (CIM), the Geological Association of Canada (GAC), the Mineralogical Association of Canada (MAC) and the Canadian Federation of Earth Scientists (CFES). The aim of this event is to address and discuss issues surrounding importance, availability and access to energy, minerals and water, from the perspective of the Earth as these resources relate to the good of all people around the world. IAH Korean National Chapter (IAH-KNC) and Korea Institute of Geoscience and Mineral Resources (KIGAM) are honored to host the 45th IAH Annual Congress in Daejeon, Korea. The meeting theme is "Groundwater and Life: Moving Science and Technology into Action". Groundwater is essential element for life, contributing to the very survival of humans and all other forms of life on the earth. The meeting will offer an opportunity to alert people groundwater as an essential element for prolonging lives and conserving ecosystems. It especially focuses on how to call groundwater science, technology, and policy-making to action for the realization of equality in water rights to ensure that people enjoy sufficient, safe, and affordable water regardless of where they are born, where they live, or who they are. This conference will bring together world-leading specialists from the fields of Earth and materials science, as well as economists and social scientists, and will discuss novel ways to meet the future demand for minerals and materials, within the framework of sustainability. The meeting will begin with registration at 11:00 on Tuesday, September 11 and will conclude at 14:00 on Thursday, September 13. The invited speakers include a number of world-leading experts with a range of expertise from formation of ore deposits to recycling and sustainable use of minerals and materials.